This is it, the culmination of the X series. Isn't 8 a weird number to end on? 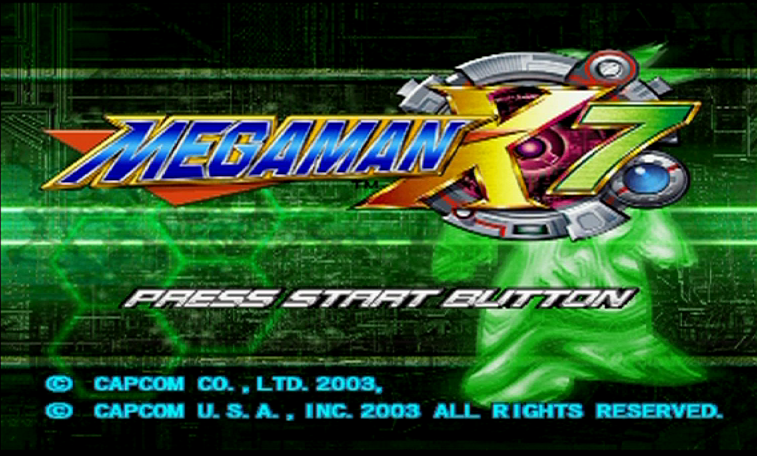 This is debatably the worst game in the X series. 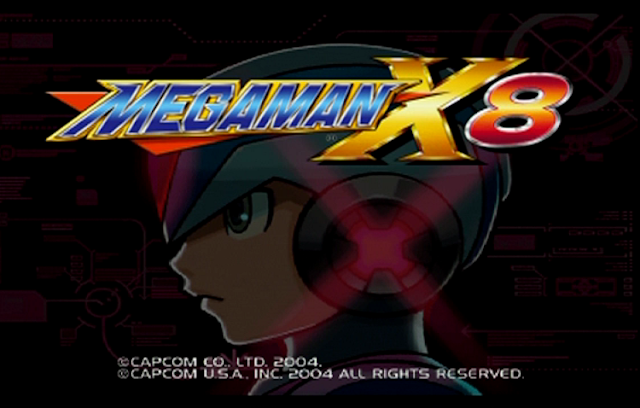 I think Mega Man X6 is more of a chore to play, but it's close. 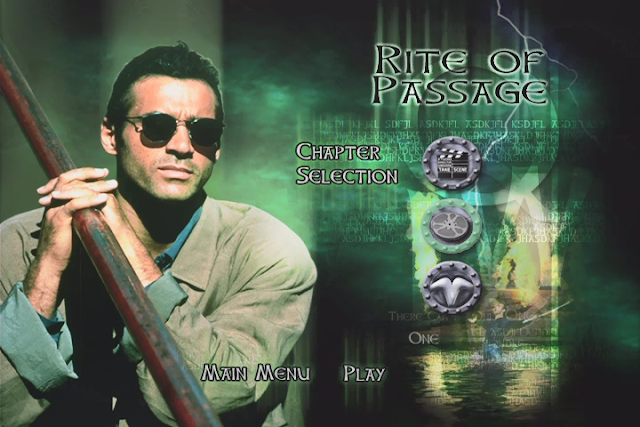 My question is...who is that weird robed hologram in the background of the title screen? It doesn't resemble any of the characters in the game. Set aside a few hours and join me for the ultimate smorgasbord of Mega Man classic playthroughs. 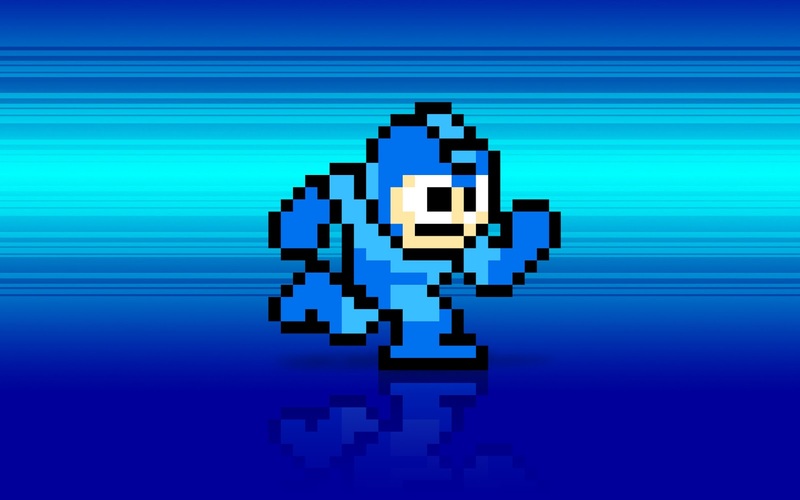 Also, tune in for the Mega Man X7 post soon...once I finish suffering through it.